As we wrap up another success year we want to share a few fun facts with you! 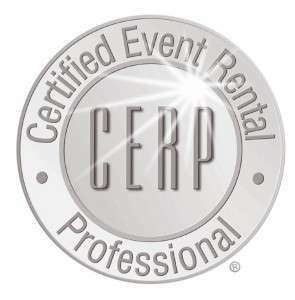 This past summer, Michael’s Party Rentals celebrated it’s 15 season in business! 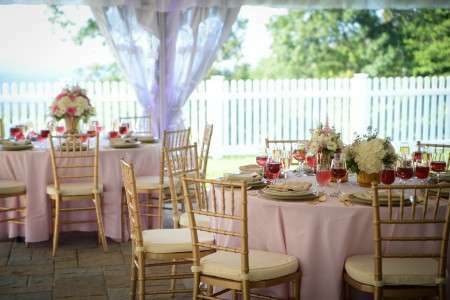 We have rented enough banquet tables to cover 10 miles! We have rented 57,578 chairs in 2015, that’s more seats then Fenway Park and TD Garden combined! Our warehouse crew has filled up over 18,633 pounds of propane this past season. We have sold 3,155 cubic feet of helium this past season, that’s enough to fill 6,310 balloons! Here’s to another successful year! We couldn’t have done it without you! 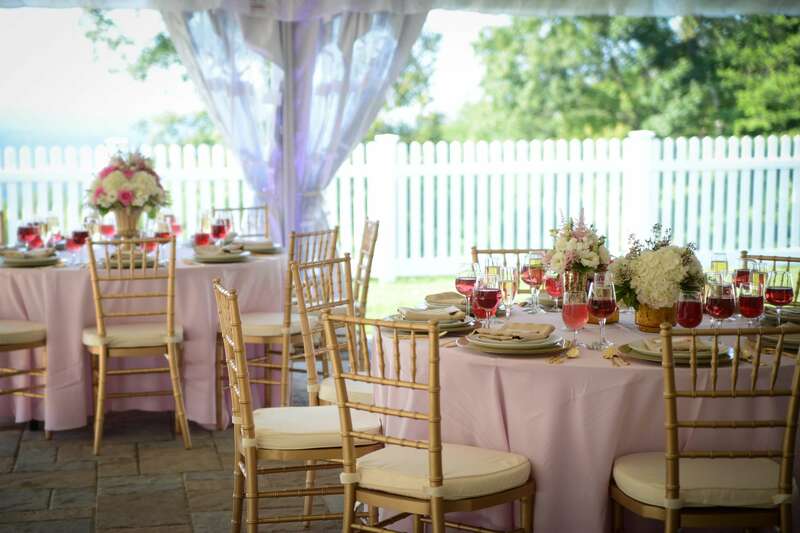 During the month of February and March, all of our gold and mahogany chiavari chairs are buy one, get one free. These orders must be booked and occur during the months of February and March. Call today and mention this deal!